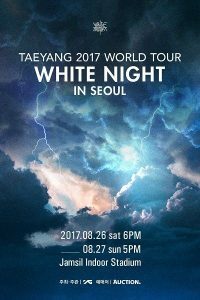 The Seoul leg of Taeyang’s White Night 2017 World Tour will be on August 26 and 27 at the Jamsil Indoor Museum in Seoul. 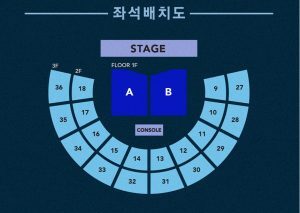 This is Taeyang’s first solo concert after 3 years since his “Rise” solo concert in 2014. 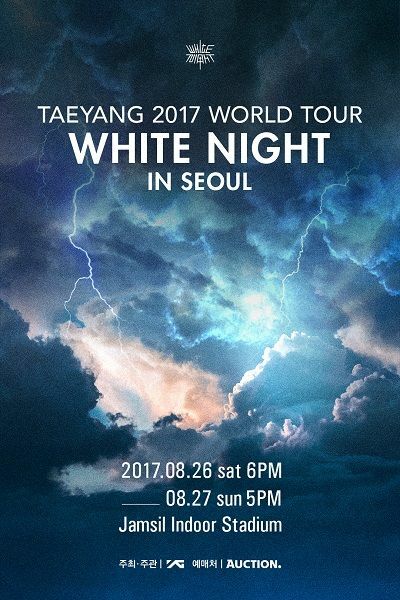 According to YG Entertainment, the title of the tour “White Night” refers to a summer night in which it never gets completely dark. 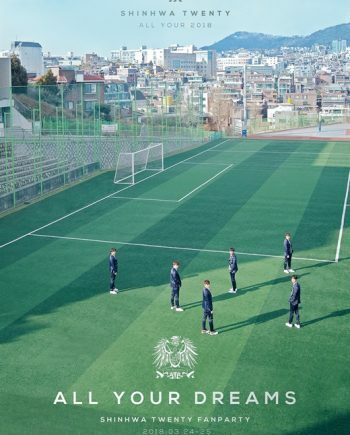 It symbolizes Taeyang who has pursued his music career with great passion for a long time. 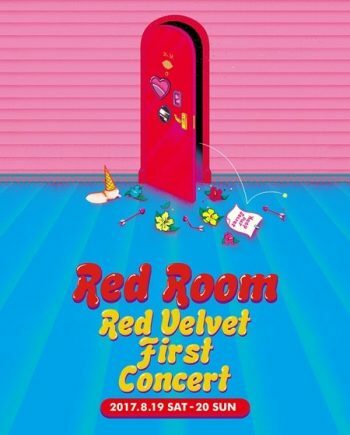 Tickets will be on sale Wednesday July 13th at 8pm and we will be purchasing tickets for everyone off ticketbay from July 14th. 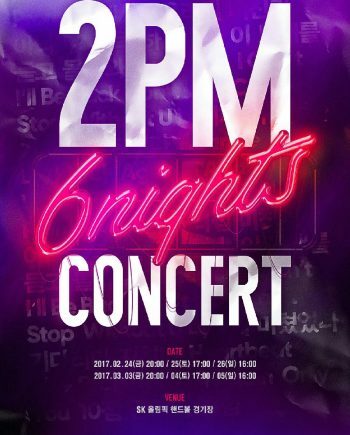 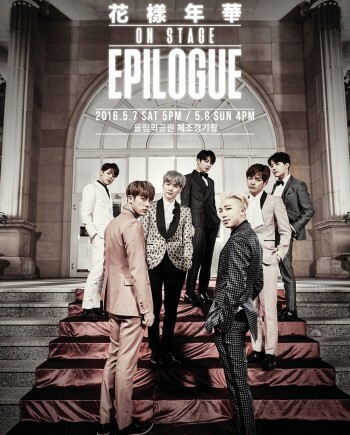 As always the ticket will likely sell out in minutes, however you can rely on KoreanBuddy to help you find and purchase tickets. 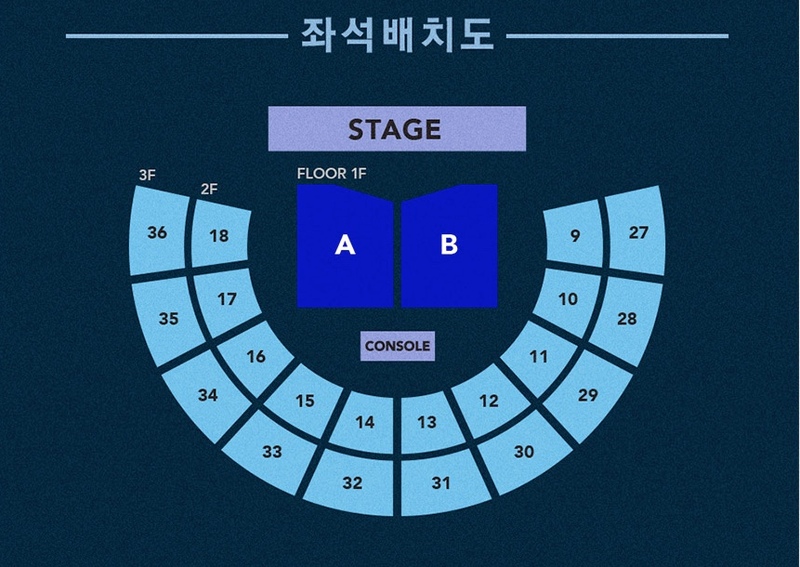 We will be posting updates here such as seating chart, Ticketbay ticket listings link, and ticket delivery dates.